Where is the Barn at West Farm? 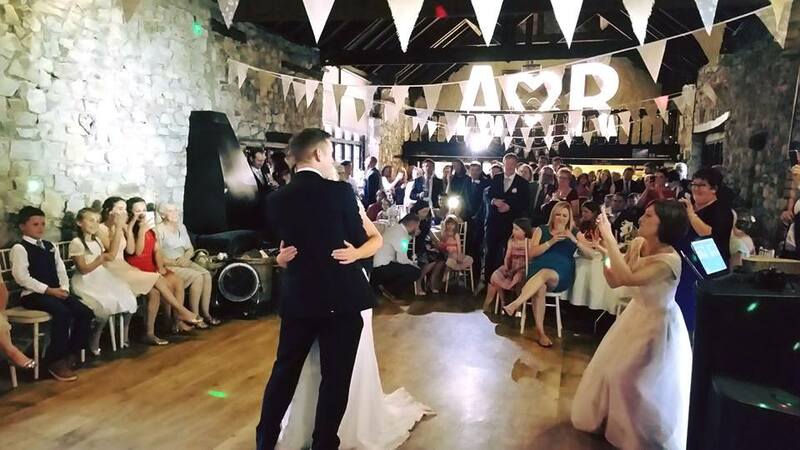 The Barn at West Farm is a charming wedding venue that is set along the South Wales Heritage Coast. 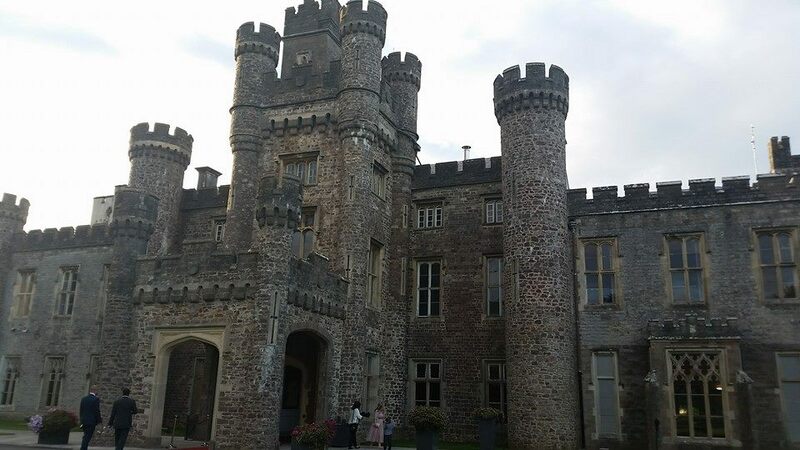 This is a stunning wedding venue that has breath taking views of the surrounding landscape. 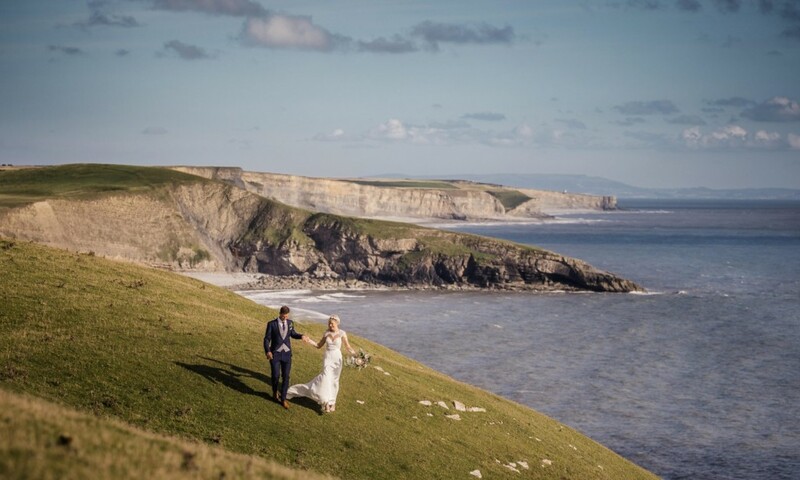 There is simply nothing better than being able to see the sea and cliffs from a wedding venue. As the sunsets, the surrounding waters look ever so tranquil that can be captured by your wedding photographer. The building itself at the barn is also very unique so will look great in your wedding photographs. The catering company that provides food at the Barn is the very reputable Town and Country Catering. They provide a very friendly and professional service that will cater for all the needs of you and your weddings guests. 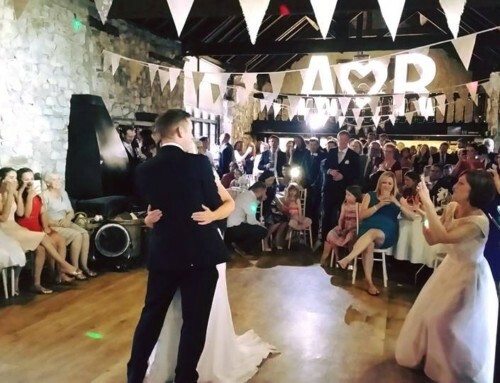 Why book your wedding at the Barn at West Farm? 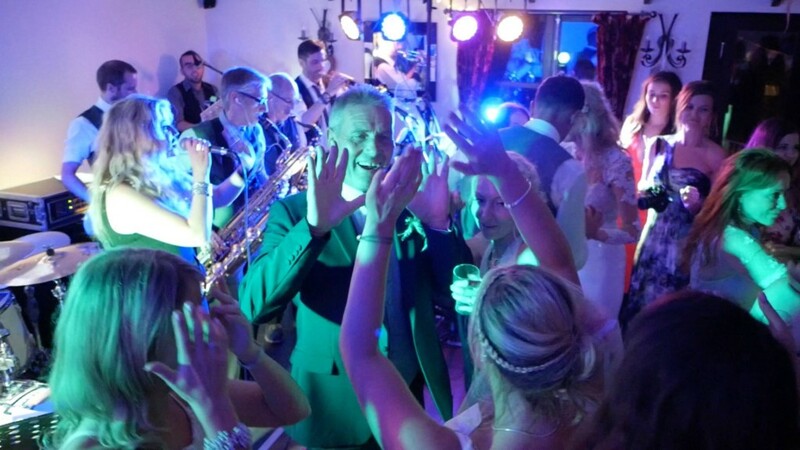 It is really worth considering have live music at your wedding at The Barn at West Farm. 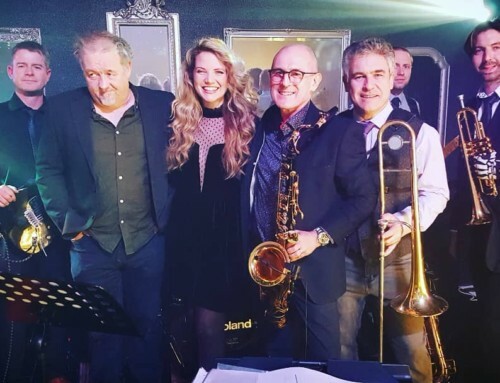 As one of the leading wedding bands wales has to offer, we would certainly suggest it’s key to book a band who can entertain you and your guests in the evening of your event as we feel this is such a wonderful finishing touch of your big day. 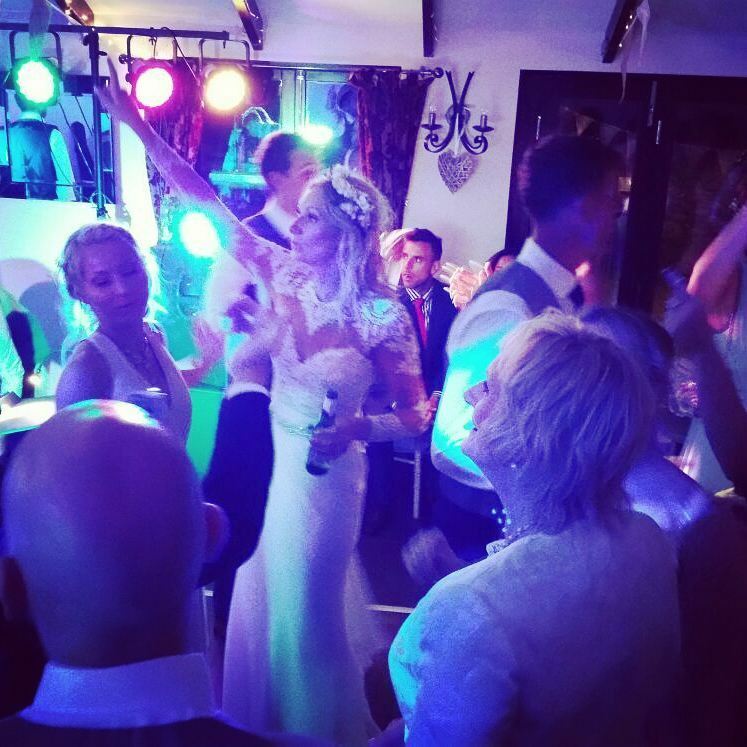 Many bands have played at The Barn over the years and the wedding guests have thoroughly enjoyed them. Wedding band Brother Ray are a wedding band who provide music for parties across the UK. If you have booked a wedding at The Barn, you should definitely consider our packages! 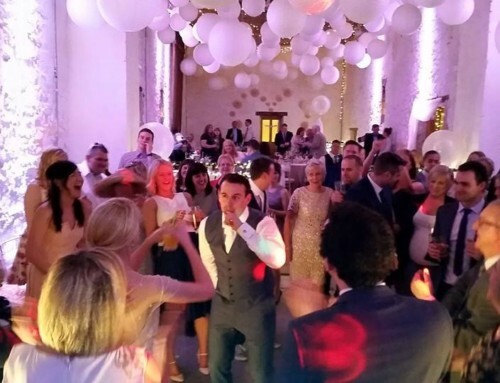 When the after dinner speeches and formalities have taken place at a wedding, guests often like to have a few drinks and let there hair down and have a party. 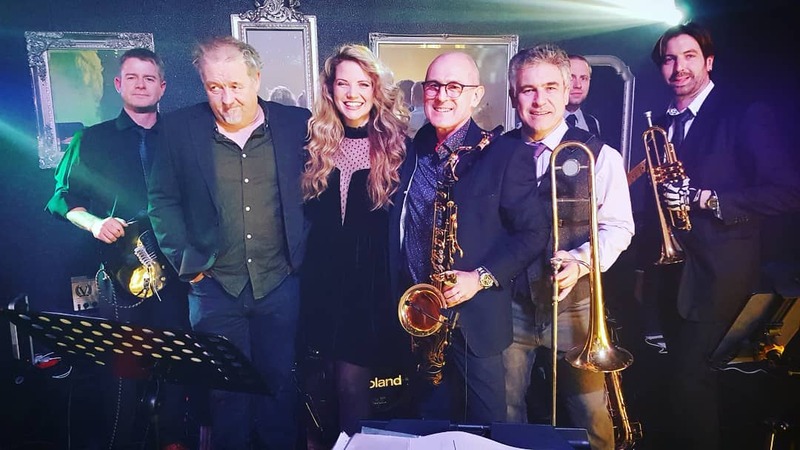 Live music can enhance that atmosphere much better than any hired DJ. Guests will have the time of their lives dancing away to all the party hits. 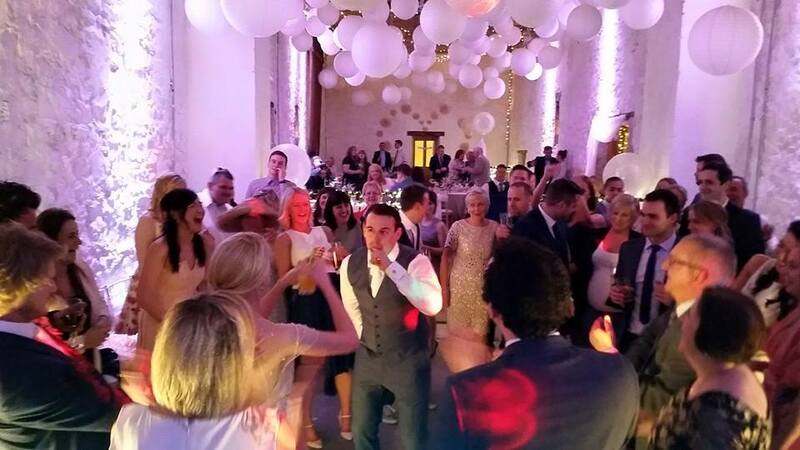 Guests that have been entertained at the Barn will leave the venue at the end of the night with a spring in their step, with joy, that they have had a great day at a great wedding. If you check out some of our media, you will see that one of our live footage videos was actually filmed at the Barn at west Farm! If you would like to read further information and view a video about the venue, then please click here (http://barnatwestfarm.com). This venue has a rustic feel as much of the farm is kept in its original form. 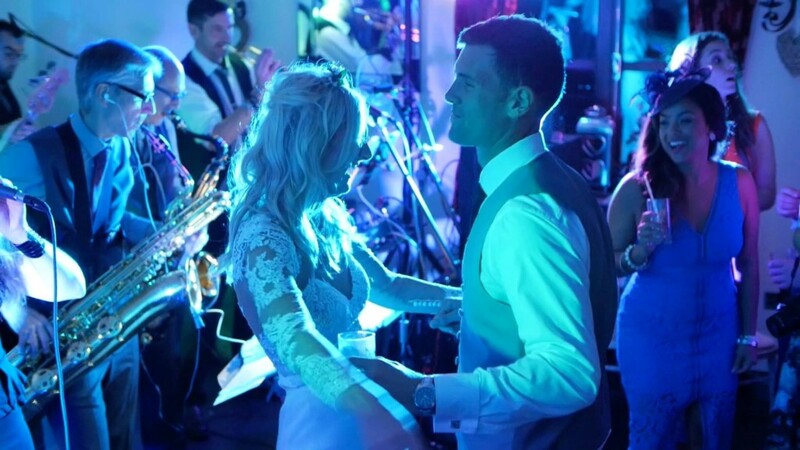 There is also an available marquee at the venue should you choose to hold your wedding ceremony or reception there. If you contact the venue, they will be able to take you through the pricing and availability of the venue. 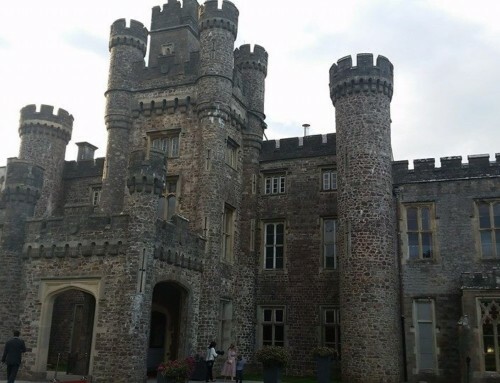 Brother Ray have played at this Wedding venue a number of times and have packages to suit day and night time entertainment.